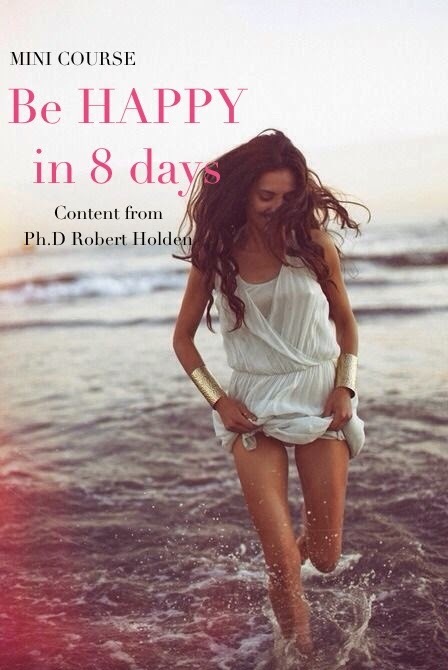 In the Be Happy course, participants are given a gratitude journal to fill in daily over the eight weeks. Gratitude is often referred to as the shortest shortcut to happiness. How so? First, gratitude helps you to remember what is important in your life. Remember, to be happy you have to be willing to sacrifice what is not important for what is. Second, gratitude helps you to be more receptive. As my friend Chuck Spezzano says, "When the receiver is ready, the gift appears." 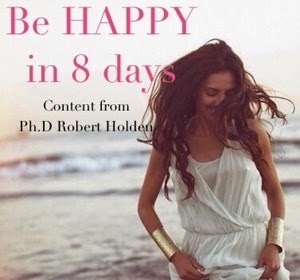 Your assignment today is to review this eight-day mini version of the Be Happy program and make a list of at least eight blessings, breakthroughs and benefits you have experienced. The miracle of gratitude is that the more you practice gratitude, the more things you find to be grateful for. The gift of gratitude is that it helps you to participate more fully in your own life and to notice what is already here. This is so important because, in the final analysis, the only thing that is really missing in your life is more of the real you.